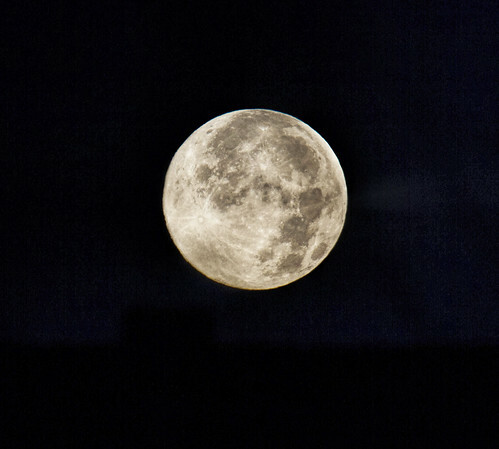 July has a blue moon this year. While not rare it’s still pretty cool to have two full moons in a month. This is a hand held shot that came out pretty well. My tripod was in the truck and I didn’t feel like getting it out. 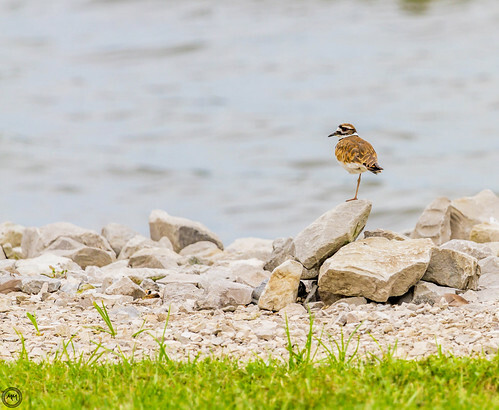 Killdeer on one leg at Horseshoe Lake State Park Illinois. Catching up on my photos from my trip to Oregon to visit my family. Didn’t have much time for photography but we did get out to see a few covered bridges. 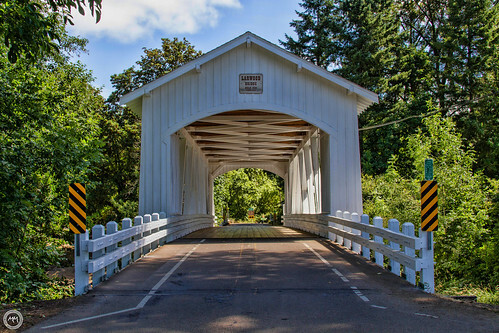 This is Larwood Bridge near Lebanon Oregon. 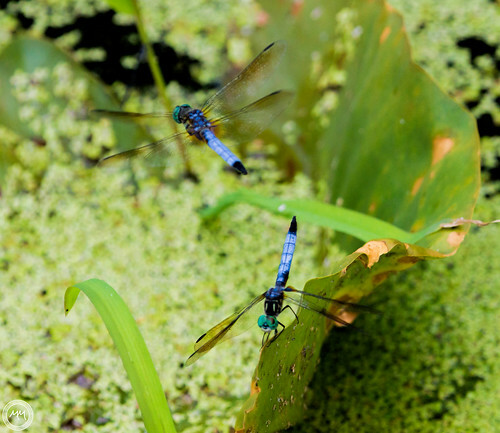 I’ve tried for so long to catch a dragonfly in flight and to actually have it in focus. This shot is as close as I’ve come and I am pretty happy with it.